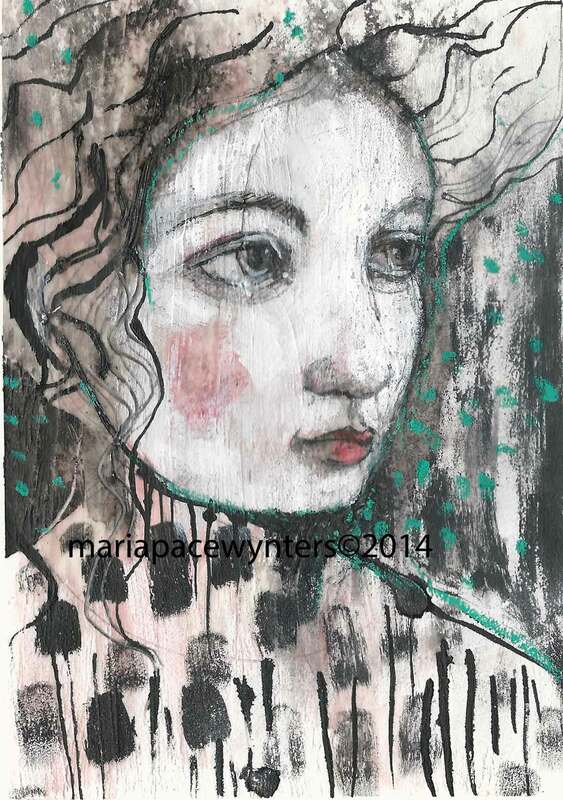 This mixed media painting is 4″x6″. 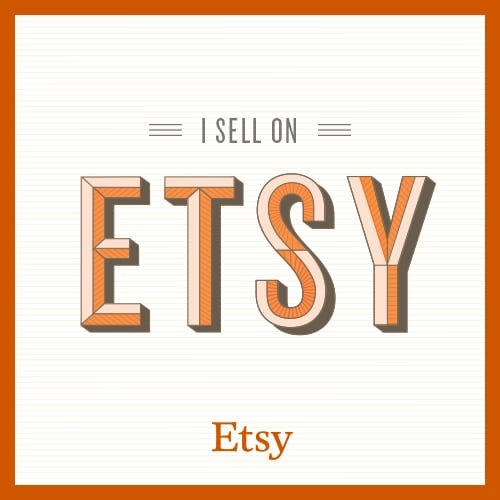 It has a .25″ border and will need to be matted and framed by you. This entry was posted on August 22, 2014 by mpwynters. It was filed under Uncategorized .